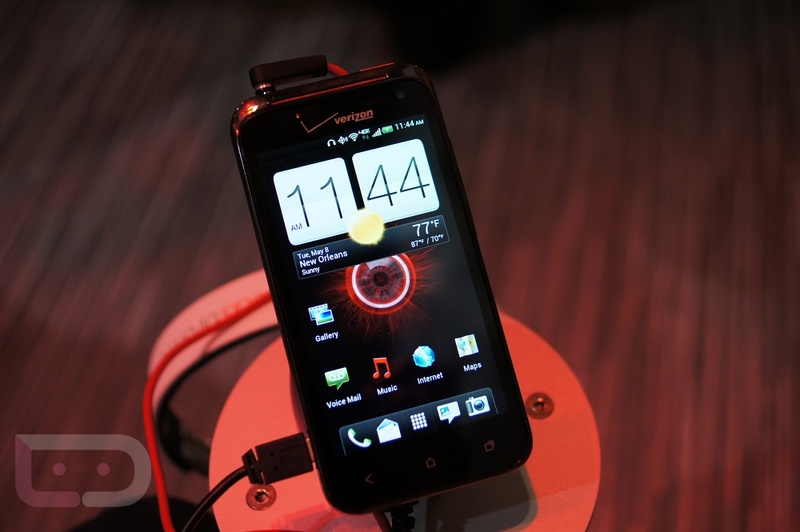 There she is, folks, the DROID Incredible 4G LTE. 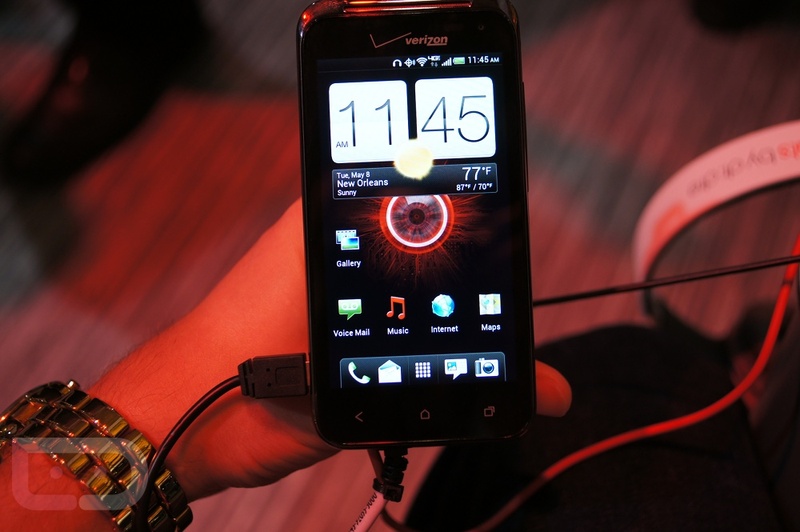 I gave you some photos of the phone in the wild from yesterday, but I finally had a chance to swing by HTC’s booth here at CTIA to spend some quality time with it. 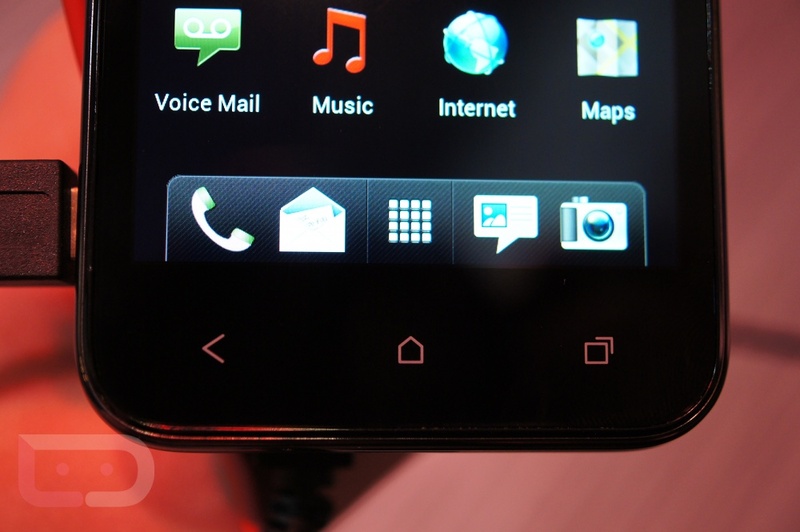 My initial reaction is, “Smallish device with some great specs that will be a winner if priced right.” This is not the HTC One X, let’s be clear. It is however the best of the Incredible series and will probably end up as VZW’s top LTE phone thanks to the Snapdragon S4 chip inside and a combination of other specs. Specifically, the expandable storage and removable battery make this a step ahead of some of those One Series phones in my opinion. We still aren’t sure when the phone is coming out, but have heard either next week or all the way at the end of the month. Pricing is also a mystery, however, we have heard $149 a few times. 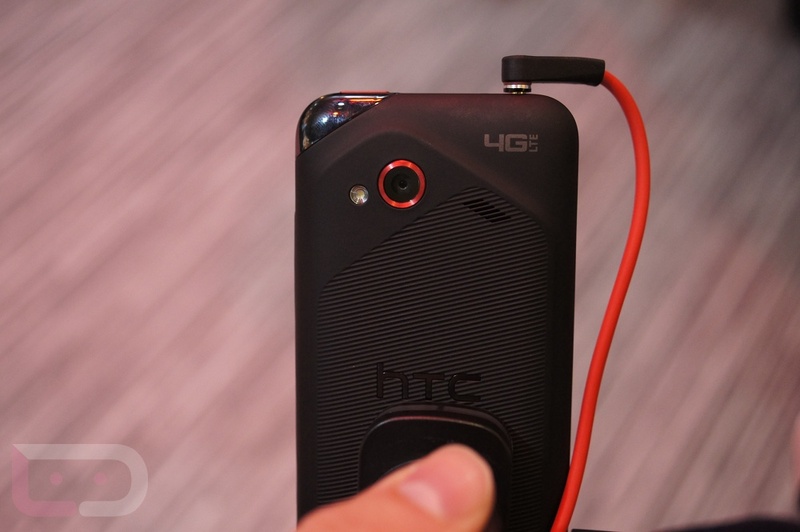 On a semi-related note, HTC is taking the accessory game very seriously now. 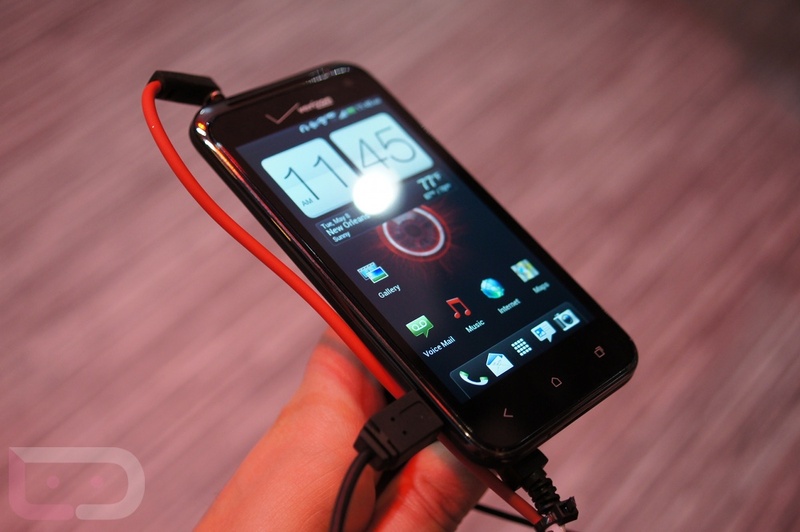 They are producing all sorts of different cases, docks, media sharing dongles, in-car audio add-ons and more. I took a quick picture of some of their case ideas which is below. 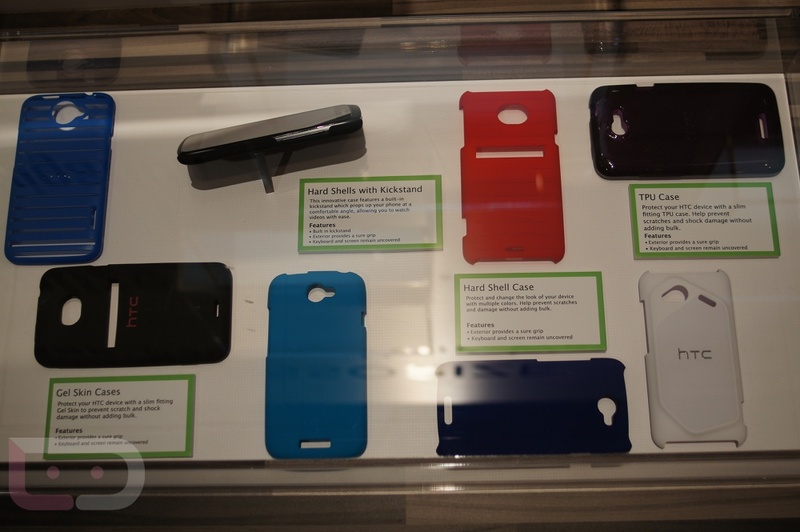 For future Incredible 4G LTE owners, you will notice that there is a white shell case that also comes in red to give your phone some extra flair.